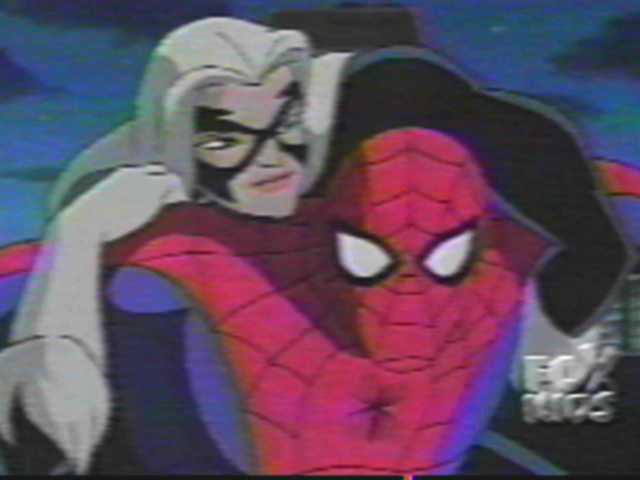 John Hardeski is forced to reveal the 'Super-Soldier' formula to the Kingpin, so Landon uses Felicia Hardy as a guinea pig. She undergoes a transformation to become the Black Cat. Her first task results in a tangle with Spidey, in which she gases him, and then eventually a team-up to free her father from Kingpin, and to erase all traces of the formula. 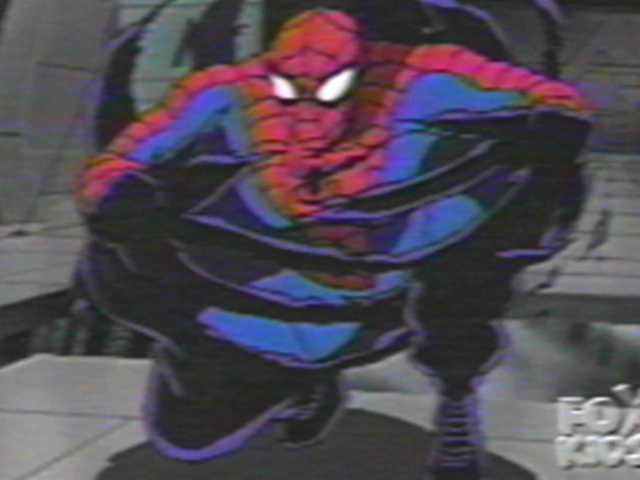 This episode is available on the "Spider-Man VS Dr. Octopus" VHS/DVD, which you can buy from the BUY SPIDER-MAN STUFF section of this site. Dr. Octopus only appears for the last five minutes of the episode. I guess the writers forgot about him until the last minute or something.